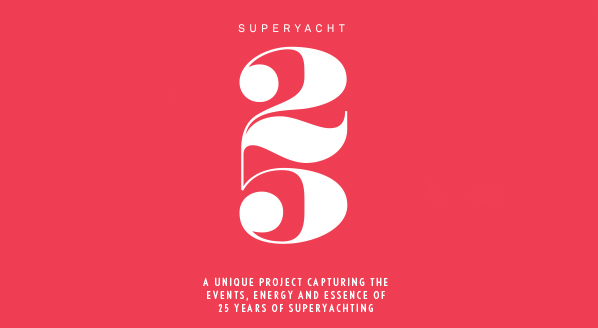 The Superyacht Group is celebrating 25 years of superyachting by publishing a very special coffee table book with a difference. 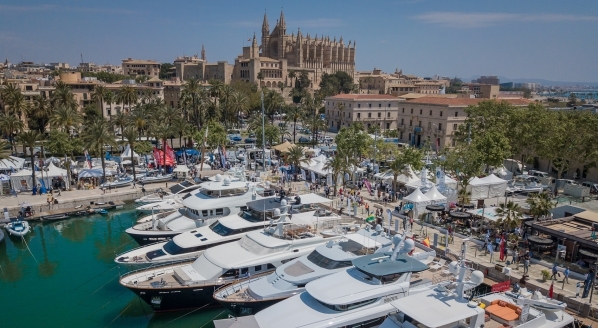 Superyacht25 will be the industry that decides what goes in the book, by nominating the most important people, yachts and ideas of the past 25 years. All of the content, images, ideas and input is being crowdsourced by our clients, customers and connections around the world. Anyone who has been in the industry over the past two-and-a-half decades, or even just the past two-and-a-half weeks, has a unique story to tell, an image to share, an icon they admire or an anecdote worth publishing, so we want anyone and everyone to participate in this project and create an amazing book that captures the essence, the energy and the events of the past 25 years. 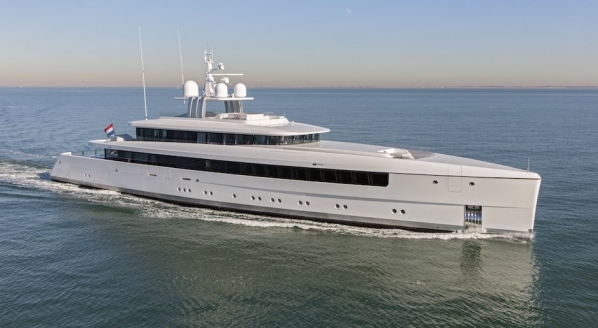 Which are the most iconic yachts launched since 1992? Which yachts set new standards and created new possibilities? And which unsung yachts have been overlooked in other lists? 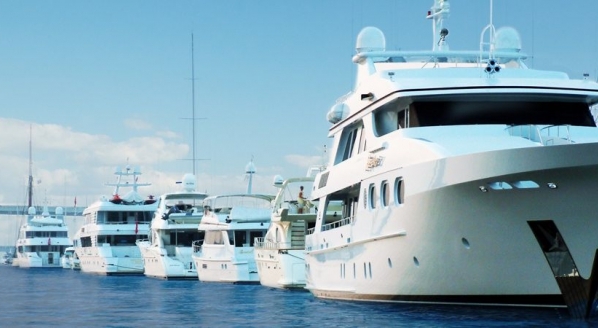 Share the yachts that you think deserve to be recognised. Who are your industry icons? Who has helped shape your career or inspired you from afar? We want to discover, not only the titans of our industry, but also the people whose ingenuity and excellence have made a difference. What were the ideas and innovations that have had the most profound impact? 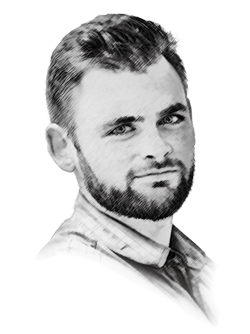 And which developments went relatively unheralded but have made a lasting impression? If you’re a crewmember, a captain, a designer, an engineer, a builder, an owner or even a technology supplier, we want you to share your personal icons, anecdotes and inspirations from the past 25 years. 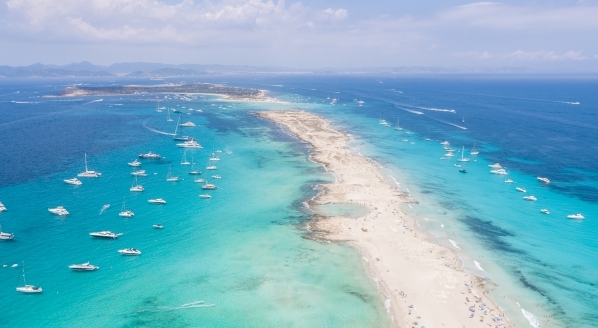 This unique, crowd-sourced collaboration will make Superyacht25 a unique and personal account of our industry.